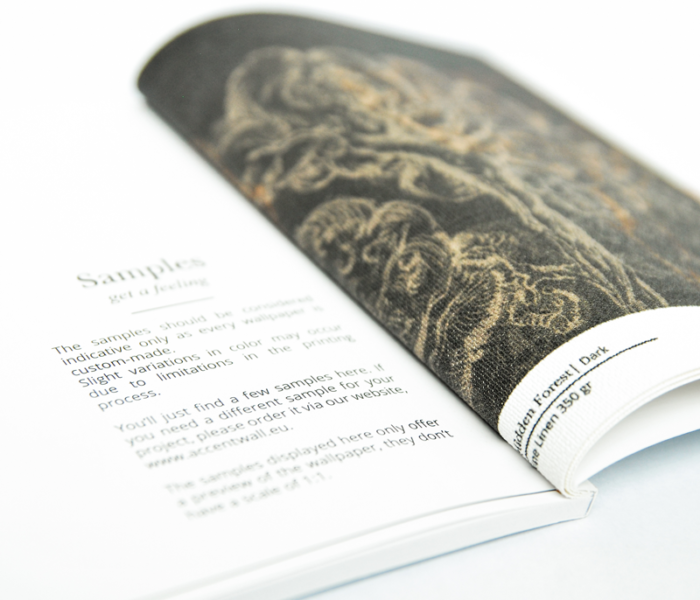 Please fill in the fields below to receive our free pocket catalogue. 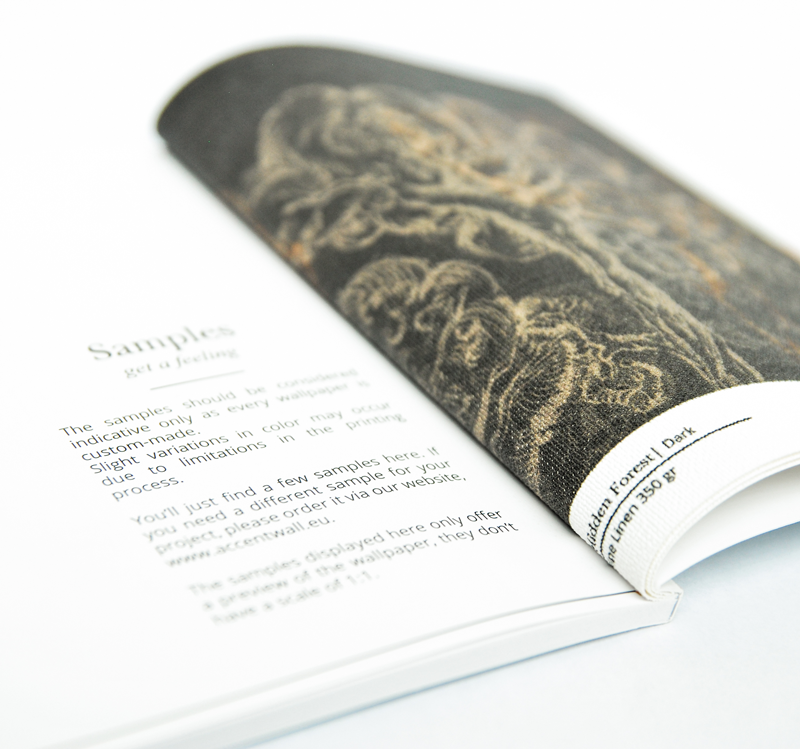 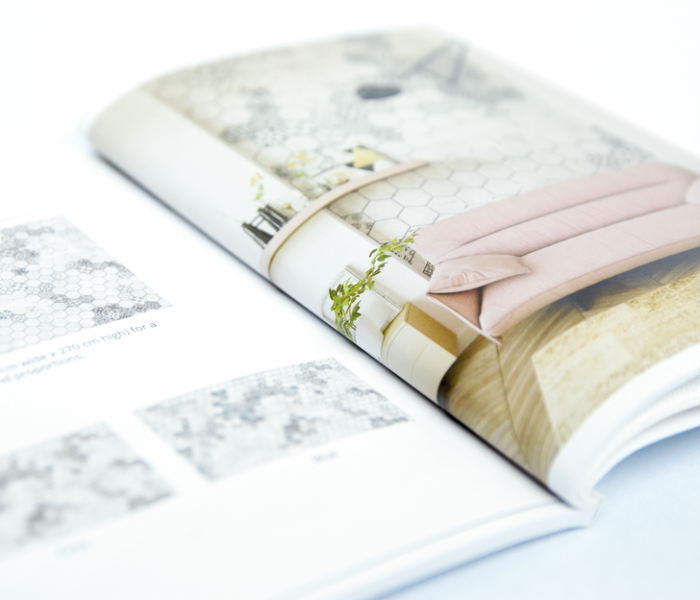 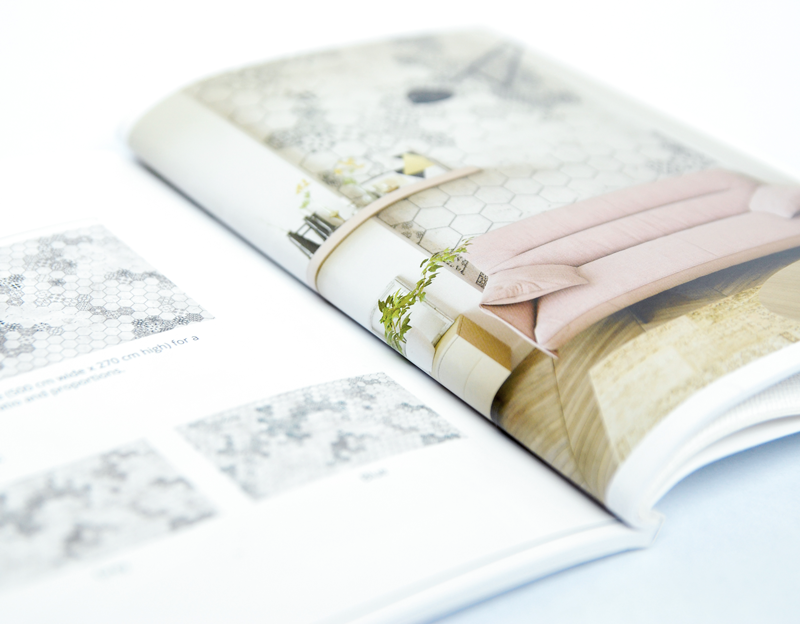 Inside you’ll find our entire wallpaper collection, product information and installation tips, as well as some wallpaper samples at the end of the catalogue. 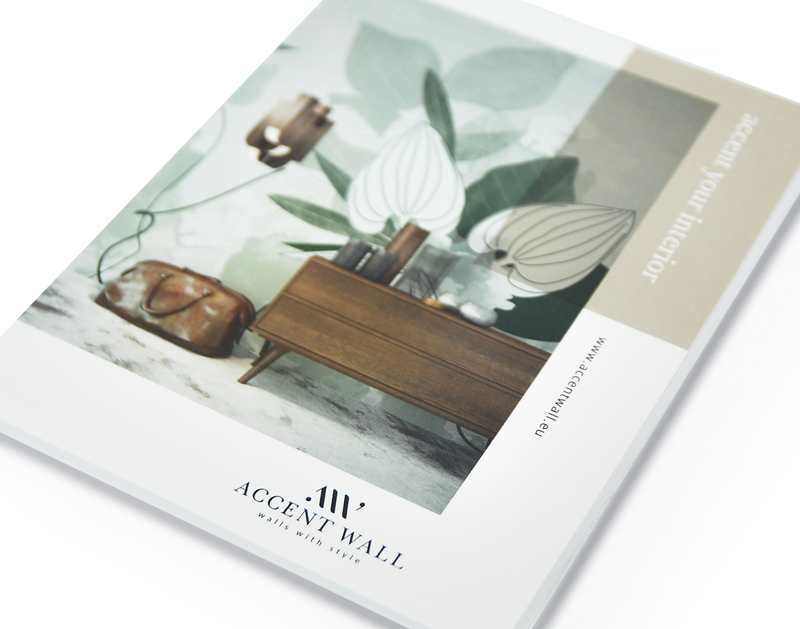 It’s easy to create walls with style with Accent Wall.